“Lois Leveen’s richly detailed, fascinating novel offers a wholly original and intriguing take on one of Shakespeare’s most beloved plays” (New York Times bestselling author Jennifer Chiaverini). 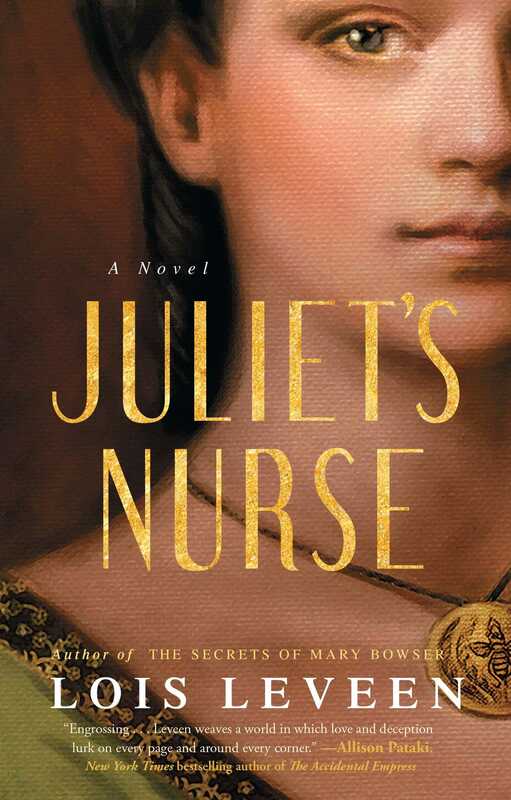 This reading group guide for Juliet’s Nurse includes an introduction, discussion questions, and ideas for enhancing your book club. The suggested questions are intended to help your reading group find new and interesting angles and topics for your discussion. We hope that these ideas will enrich your conversation and increase your enjoyment of the book. The love that began long before Juliet met Romeo . . . In Verona, a city ravaged by plague and political rivalries, a mother mourning the death of her day-old infant enters the household of the powerful Cappelletti family to become the wet-nurse to their newborn baby. As she serves her beloved Juliet over the next fourteen years, the nurse learns the darkest secrets of the family. Those secrets—and the nurse’s deep personal grief—erupt across five momentous days of love and loss that destroy a daughter . . . and a family. By turns sensual, tragic, and comic, Juliet’s Nurse gives voice to one of literature’s most memorable and distinctive characters, a woman who was both an insider and outsider among Verona’s wealthy ruling class. Juliet’s Nurse is an unforgettable tale of love and loss, suffering and survival, exploring the romance and intrigue of interwoven loyalties, rivalries, jealousies, and losses only hinted at in Shakespeare’s Romeo and Juliet. 1. At the beginning of the novel, the nurse says, "in our hearts, we all wish to be fooled. And so we make fools of ourselves." Do you agree? In what ways do Angelica, Juliet, Tybalt, Pietro, and other characters deceive themselves? Is this something that we do today, in our own lives? 2. Angelica's relationship with Juliet starts in an extremely sensuous way. How does this reflect her relationship with Pietro? How does it affect that relationship? How does her relationship to Juliet change once Juliet is weaned? 3. Angelica is haunted by the loss of her six sons during the plague. How does Angelica understand that loss? What modern concepts do we have for explaining the way such a traumatic loss affects someone over time? 4. At what points does Angelica's love cross over into obsession? How can we tell, when we only have her version of what happens? 5. In the era in which they lived, Tybalt and Juliet would have been considered to be in adolescenzia, which began around puberty and lasted into the late 20s. How are they like or unlike adolescents today? In what ways does adolescenzia shape the behaviors of Mercutio, Romeo, Paris, or even Lady Cappelletta, who is fifteen when the novel starts and only twenty-nine when it ends? 6. In the second section of the novel, Angelica agonizes about which secrets to keep or share with Juliet. Ultimately, do the choices she makes matter? Do they make her responsible for what Juliet and other characters do or don't do? 7. Bees and beehives take on more and more significance as the story unfolds. What do bees symbolize in the novel? 8. At several points in the novel, Angelica convinces herself of things that later turn out not to be true. How does this affect your response to her as a narrator? Is it possible she is also wrong about what happened to Susanna? 9. Generations of theater audiences and readers of Romeo and Juliet have been shocked that Juliet kills herself. What hints does Juliet’s Nurse give before this scene that reveal what drives Juliet? How does Angelica's view of Juliet change as she tries to understand this brutal act? 10. Friar Lorenzo insists "what's tomb is womb," suggesting that deep grief can also generate new hope. At what points does Angelica seem to challenge this belief? At what points does she agree with, or even embody, it? Does this belief hold true today? 11. At the end of the historical note, Lois Leveen writes, "Juliet’s Nurse probes the relationship between loss and endurance, because in life, as in the novel, suffering exists not in opposition to, but as an inevitable experience of, survival." Do you agree? 12. Shakespeare set Romeo and Juliet in Verona, but the play's actions seem to have more to do with the England in which Shakespeare lived. What is especially Italian about Juliet’s Nurse? 13. Juliet’s Nurse takes place in the fourteenth century, which can be considered either the late medieval period or the early Renaissance. What did you learn about these eras from the novel? Does the setting seem more medieval or more Renaissance to you? 14. How is reading a novel different from watching (or reading) a play? What does hearing Angelica's version of the story reveal that Shakespeare's play can't? 15. Romeo's efforts to seduce Rosaline shock the nurse, convincing her that his lust for Juliet won't last. Why don't audiences for Shakespeare's play respond the same way to Romeo's pursuit of Rosaline? 16. How does Romeo and Juliet compare to West Side Story or Romeo + Juliet starring Leonardo di Caprio and Claire Danes? Why is reinterpreting the Romeo and Juliet story so appealing? 1. Read Romeo and Juliet with you book club and discuss it along with Juliet’s Nurse. How does Leveen’s novel help you relate to Shakespeare’s characters? 2. According to her author biography, Lois Leveen “dwells in the spaces where literature and history meet.” How do you think this description is reflected in her writing? Leveen is a former professor who did considerable research to get the details of daily life in Verona correct. Was there anything you learned about what it was like to live in Angelica’s time that surprised you? What was it? 3. Pietro delights Angelica, Juliet, and Tybalt with the honey he harvests and the confections he creates from it. Sample some local honey with your book club. Treat it like a wine tasting, and try to identify what fruits and flowers are flavoring the honey. What sort of confections would you create with it? 4. Visit loisleveen.com to learn more about the history behind the novel, to read about Lois Leveen's upcoming events, to sign up for her newsletter, and to read her blog and her other writing. You can also follow her at Facebook.com/LoisLeveen and on twitter @LoisLeveen. "With the largest number of lines in Shakespeare's play after the two lovers, wet nurse Angelica takes center stage in Leveen's (The Secrets of Mary Bowser, 2012) second novel, which begins 14 years before the fateful five days spanned by the drama... Leveen's enthusiastic historical novel pushes the classic teenage romance aside to give greater weight to a mother's love and losses." "To Leveen’s wonderfully crafted plot, add lovely language and a cast of truly complex characters. A sure bet for fans of Geraldine Brooks." "Sumptuously researched . . . you'll never think about Romeo and Juliet quite the same way again"
"Lois Leveen's Juliet's Nurse is an engrossing and never-before-seen glimpse into life in Shakespeare's 'fair Verona.' With sumptuous language, well-researched period detail, and a cast of compelling characters, Leveen weaves a world in which love and deception lurk on every page and around every corner. Treat yourself to this new and richly imagined version of literature's most cherished and tragic love story." "With her newest book, Juliet’s Nurse, Leveen revisits literary history . 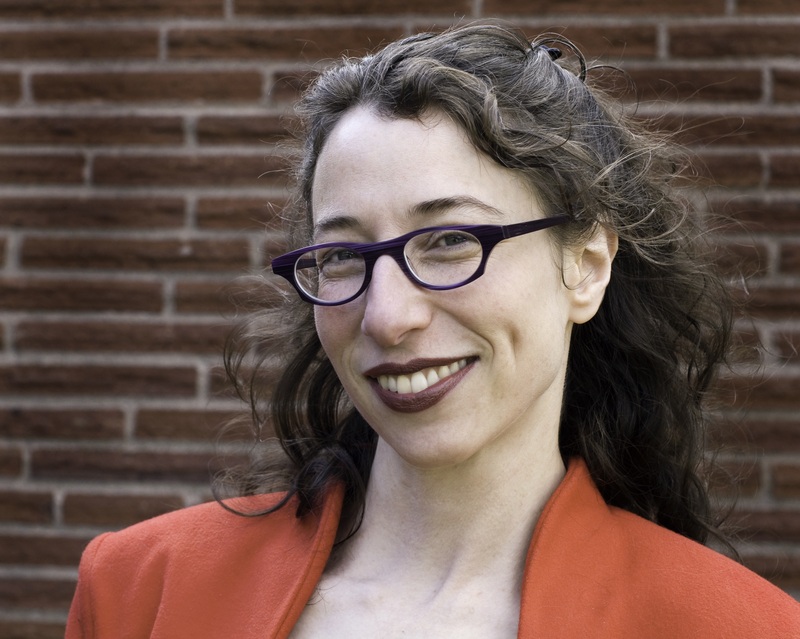 . . Heap credit on Leveen for bringing her own innovation to the archives and creating an impressive [story], all her own." "Remarkable...Leveen adds rich new layers to the story we know so well." "Lyrically affecting . . . this is a wonderfully fun story with unforgettable characters that breathes new life into one of literature’s masterpieces." "Anunforgettable prequel to the classic love story that will make you want toreread Shakespeare."